Kukukwes.com - The Podcast highlights news stories that are published on Kukukwes.com. 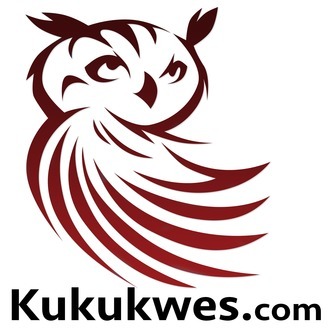 Kukukwes.com is a news website dedicated to covering Indigenous news in Atlantic Canada. 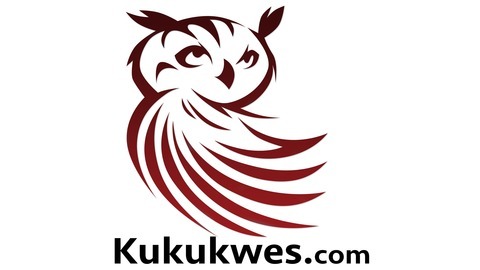 Support Kukukwes.com by making a monthly pledge at Patreon.com/kukukwes. 1. Interview with Paul Prosper, Chief of the Paqtnkek Mi'kmaw Nation, N.S. about a $15-million highway project. 2. Family members of Virginia Sue Pictou-Noyes testify about her disapperance in Maine to commissioners with the National Inquiry into Missing and Murdered Indigenous Women and Girls. 3. Two Mi'kmaw men from Waycobah First Nation received the Nova Scotia Medal of Bravery for saving two US tourists from a burning truck in Sept. 2016.